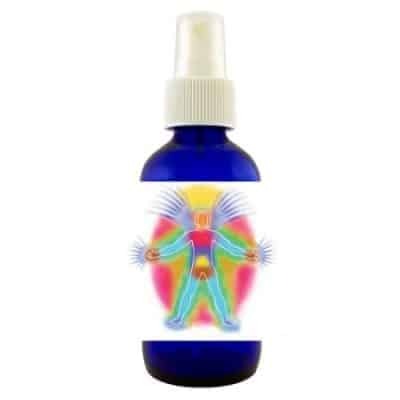 My Negative Energy Kit has been created with genuine ingredients obtained from historically true and positive sources. My formulas for combating negativity and malicious energies are the result of my work and research with thousands of different case studies. These are tried and true solutions for working against those energies, that wish to suppress our creativity, our ability to grow and our loving spiritual connections! These are the exact same solutions I give my patients and now offer to anyone wishing to improve and protect their life path. 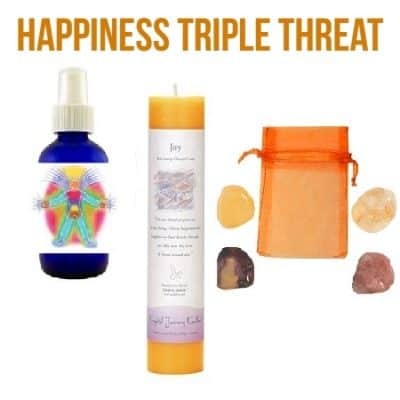 Whether you are fighting the forces of evil, through the negative thoughts or actions of another, dealing with psychic attack, having a hard time coping with unsettling energies, being burdened by negative emotional patterns or energy vampires… this kit is for YOU! 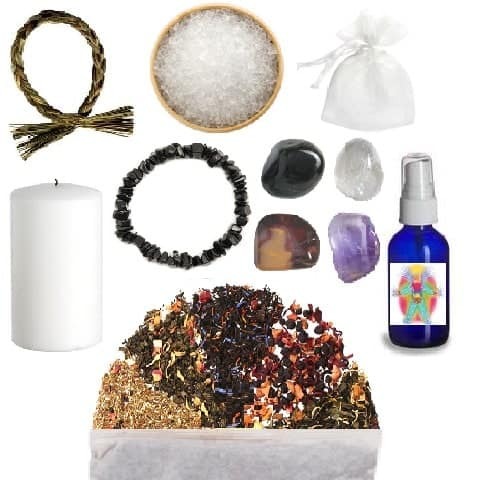 My Negative Energy Kit works with the traditional cleansing elements of water, fire, air and earth as I infuse a combination of negative energy fighting tools including sea salt, crystals, incense, herbs, essential oils, candle and color, which are harmonious with the work to be done. This is a complete system, leaving no stone unturn in its approach to achieving your specific goal! 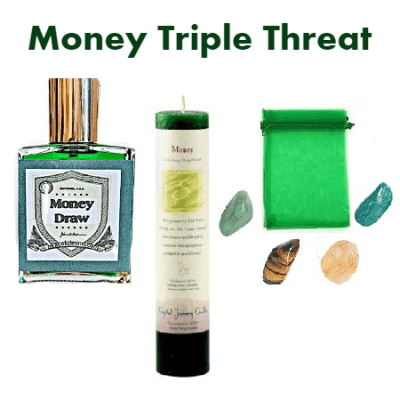 My Negative Energy Kit was designed to cleanse and clear negative energy from any room, home or large space that needs protection. This kit also includes my ritual bath. I have infused specific herbs, oils and salt in an extra large bath bag. This bath is done to cleanse and protect you. – 4 of the most powerful Crystals for dispeling negativity. 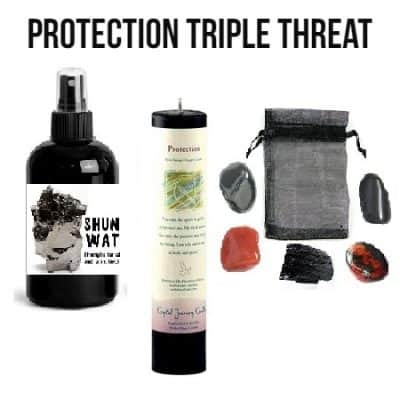 This kit comes complete with every element you need to rid yourself and your surroundings of malicious, negative energies and the approach to keep it clear forever!